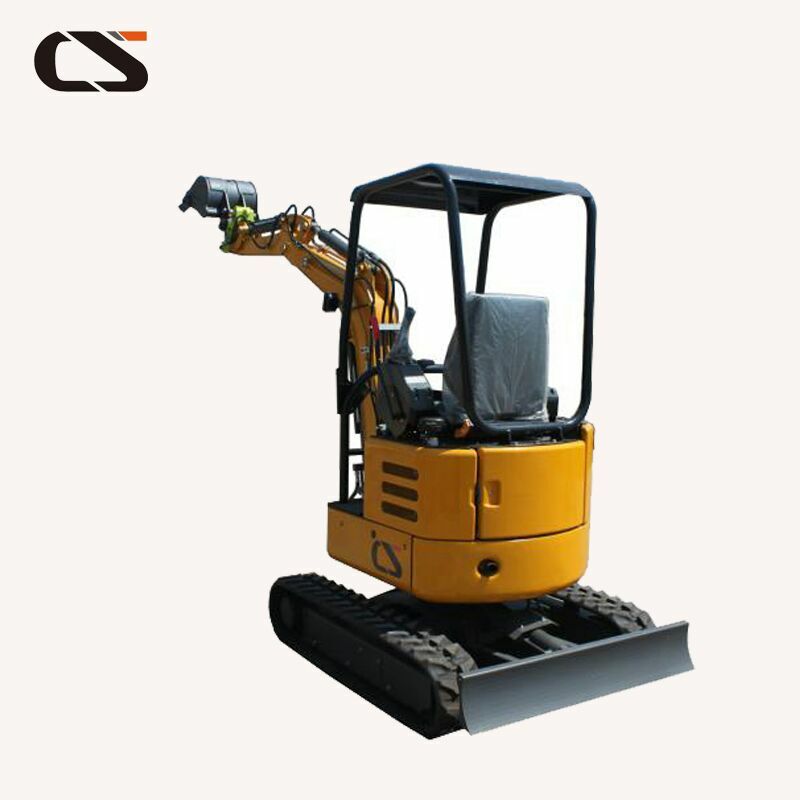 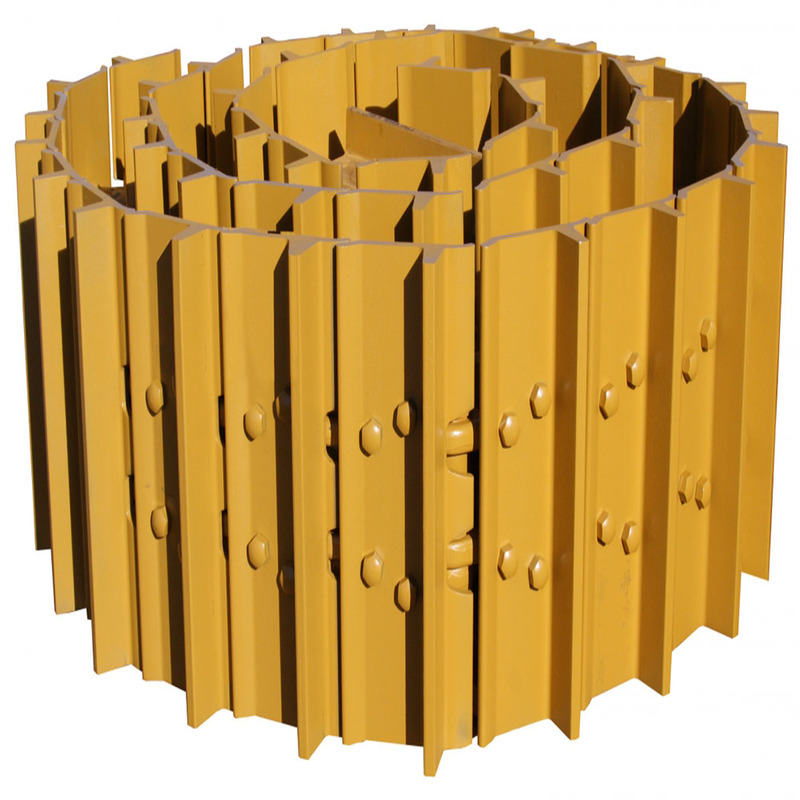 1 construction machinery parts: various types of excavator buckets, large and small arms, extension arms, bucket teeth, cylinders, connecting rods, rockers, pins, bushings, horseheads, I-frames, pins, forks, rear Seat, ripper. 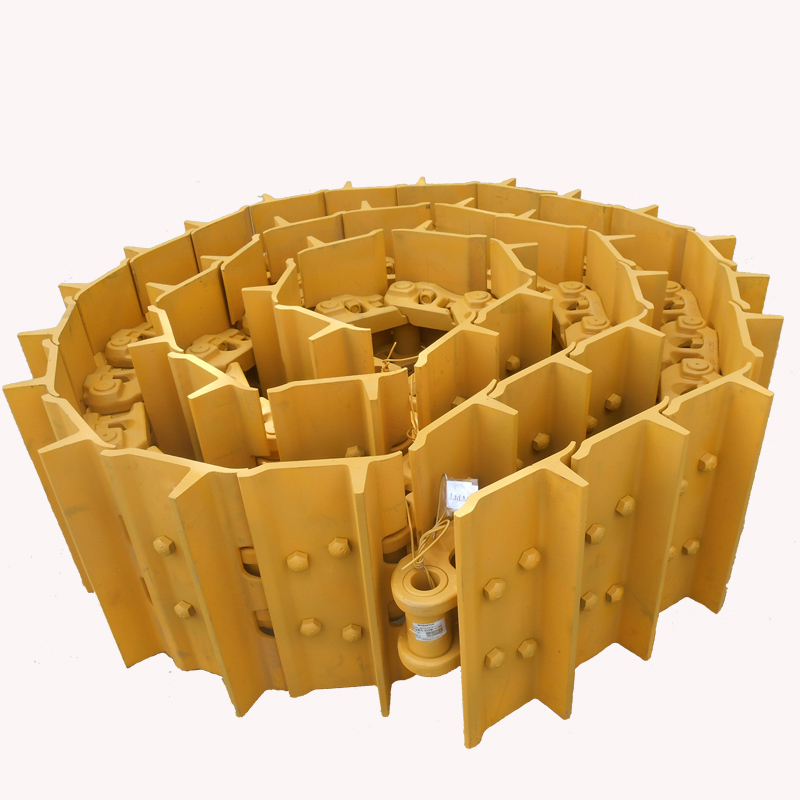 2 chassis parts: roller, guide wheel, drag chain, drive wheel, chain assembly, track plate, track pin sleeve, bolt, track assembly. 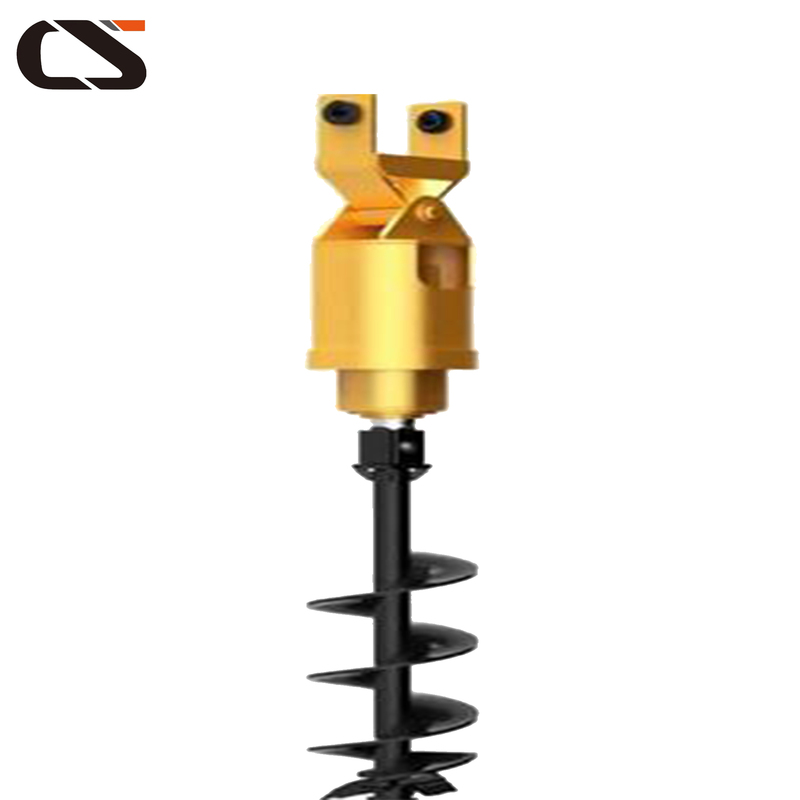 3Maintenance wearing parts: filter element, special oil, hydraulic oil, gear oil, long-term anti-corrosion antifreeze, intake pipe, intercooler pipe, adding oil pipe, fuel tank cap, hydraulic pump strainer, throttle lever, belt, cab Shock absorbers, stickers. 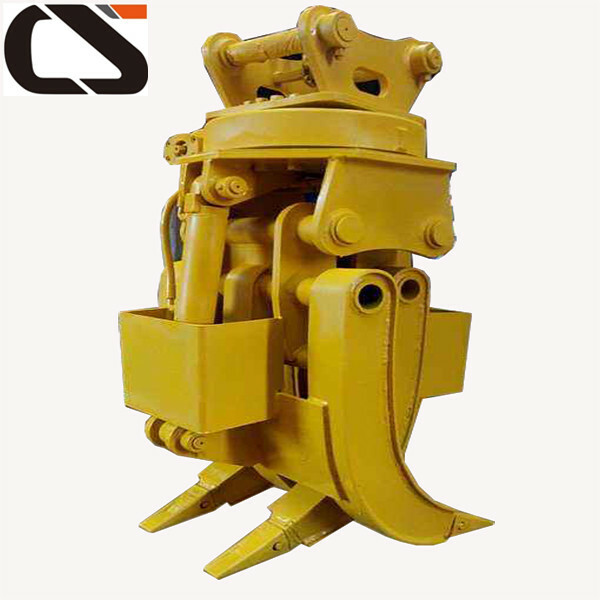 4 hydraulic components: main pump, distribution valve, swing motor, travel motor assembly and accessories. 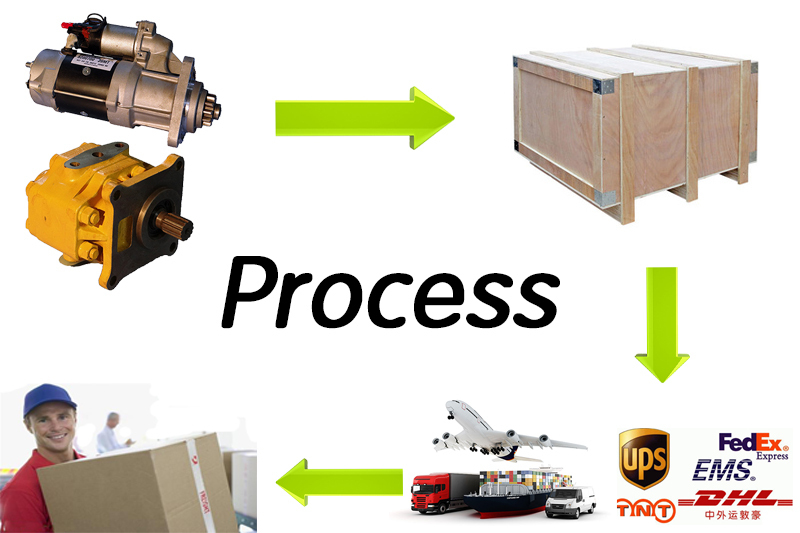 5 electrical components: computer board, instrumentation, console, Compressor, air conditioning panel, generator, wiring harness, condenser, air conditioning controller, throttle motor, sensor, starter motor, relay. 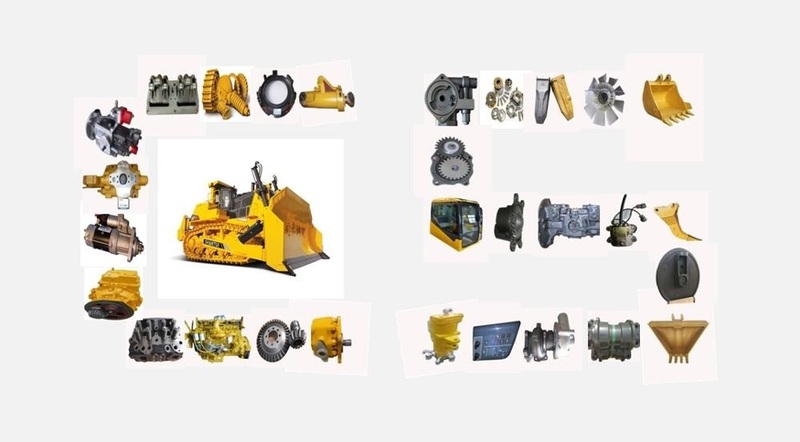 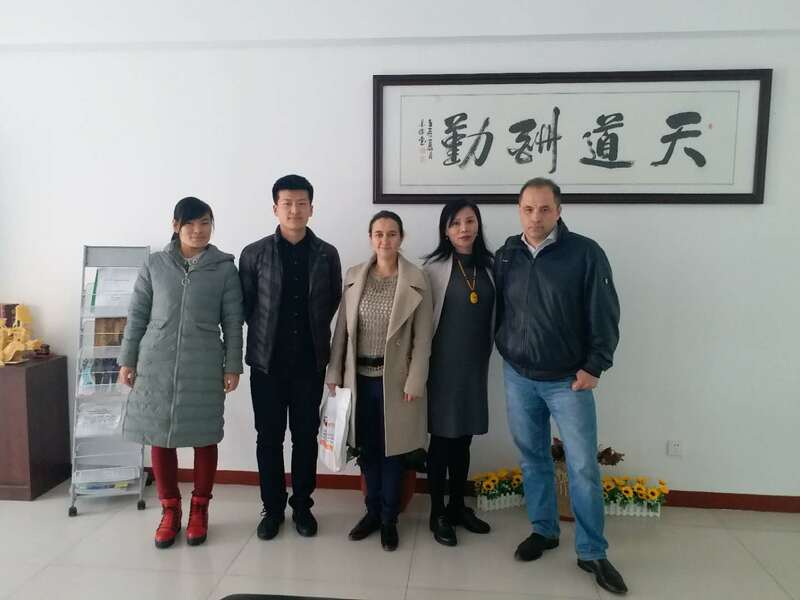 We can also supply the wheel excavator ,crawler excavator ,construction machinery attachment , pipelayer .Bulldozer spare parts ,loader spare parts , excavator spare parts we are also have the good price advantage . 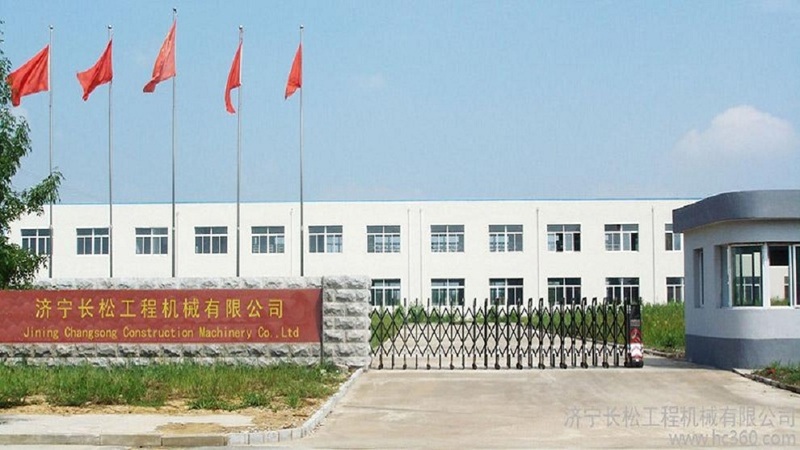 Jining ChangSong Construction Machinery Co.,Ltd is founded in 2000,located in jining city,Shandong province.Which is the hometown of Confucious and Mencious,the Pearl of Canal.Based on the Supply Chain of Shantui.Komatsu Construction Machinery Manufacturer,we have advanced production equipment and Technical Staffs.Meanwhile,Welcome your OEM and ODM production requirement.From the year of 2009.We successfully won the supplier qualification of China Petroleum Pipeline Bureau(CPP),Sinohydro Corporation Ltd,China Railway Group Ltd.(CTCE).Shantui Imp&Exp Co.,Ltd ,China Datang Corporation etc Super Large multinational enterprises.